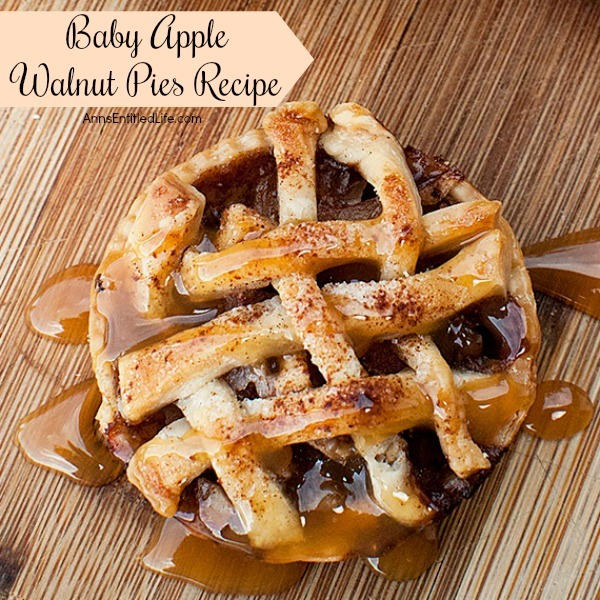 These simple, six-ingredient, baby apple walnut pies are fabulous! 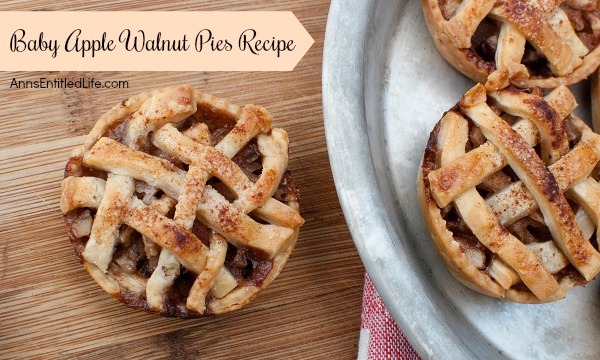 Easy to make, these Baby Apple Walnut Pies will impress your friends and family. 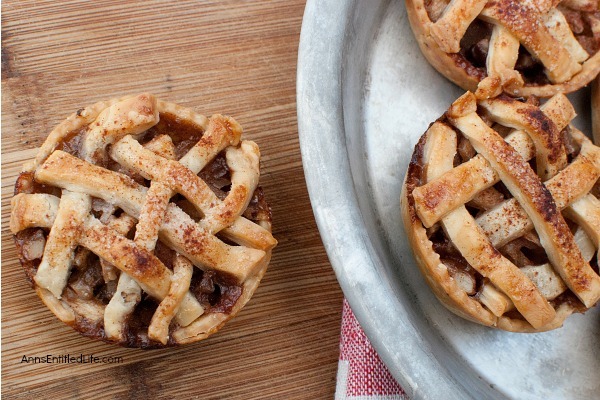 A wonderful fall or winter dessert, these baby pies are a wonderful sweet treat. 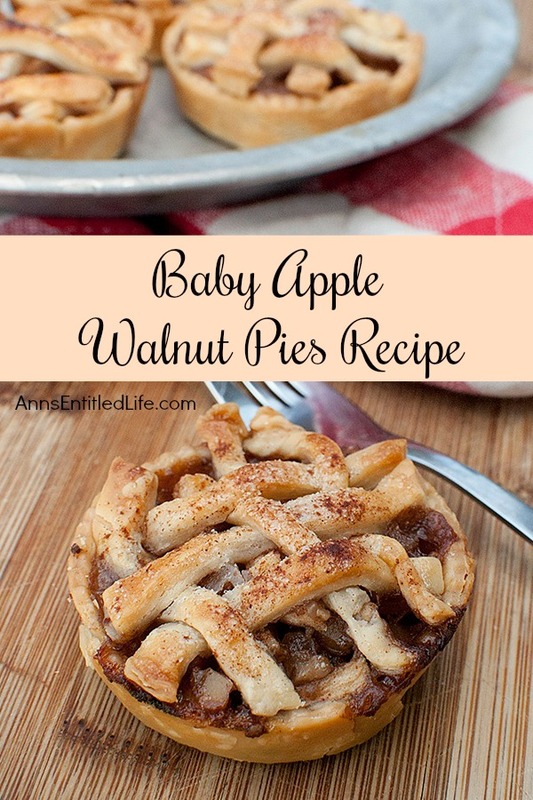 • These easy to make Baby Apple Walnut Pies will have your friends and relatives thinking you slaved all day in the kitchen! Since prepared dough (you can definitely make your own pastry dough) and prepared apple pie filling (you can absolutely use your own apple pie filling) are used, the preparation time is cut down tremendously. 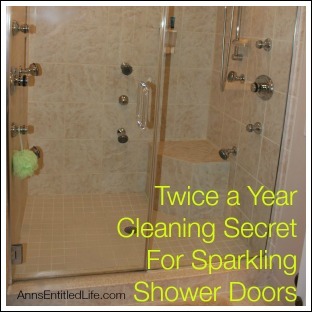 • While cinnamon is used in this recipe, you can substitute apple pie spice or pumpkin pie spice for a different flavor. • The ratio of the cinnamon to sugar is 2:3. If you do not care for cinnamon all that much, make it 1:3 (one teaspoon of cinnamon to one tablespoon of sugar). 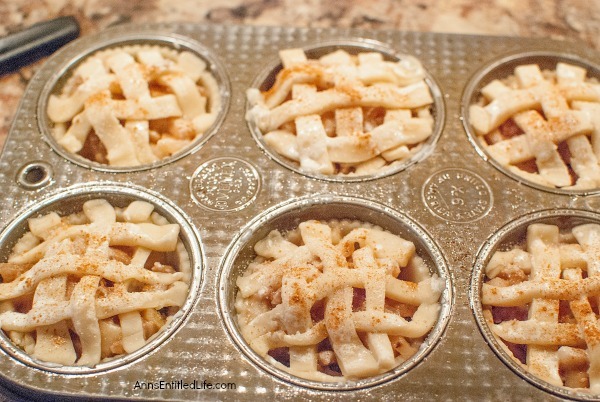 • Half and half was used to brush the tops of these baby apple walnut pies. You could use milk or cream. • Double the ingredients to make 12 baby pies. • Grease muffin tin cups; set aside. • Roll out one sheet (thawed) pie dough. 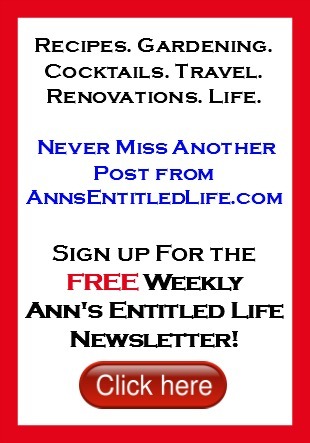 • With a cookie cutter slightly larger than your muffin pan cups, begin cutting out 6 rounds. Set aside scraps of dough. 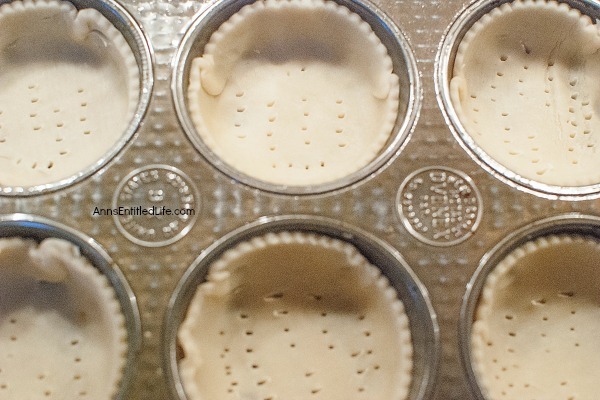 • Place dough round into the greased muffin tin cups and form to the bottom and sides. 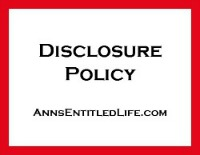 • Liberally prick the dough all over using a fork. Make sure you do the sides as well as the bottom. • Mix the chopped walnuts into the prepared apple filling. 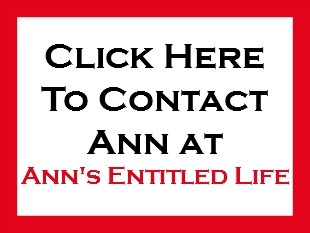 • Spoon apple filling into the muffin tins until approximately ¾ full. 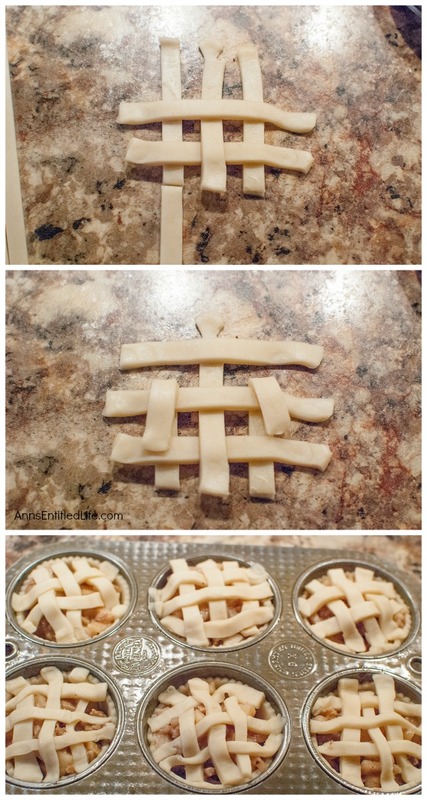 • With the remaining scraps of pie dough, gather and re-roll thinly and cut into strips. • Mix together sugar and cinnamon; set aside. • Brush the tops of the pies with cream. • Sprinkle the cream-coasted dough top with the cinnamon and sugar mixture. • Bake in the oven for approximately 15 – 20 minutes or until the dough is nicely browned. • Allow the pies to cool. • When serving, drizzle caramel topping on top of the pies or serve with ice cream or whipped cream. 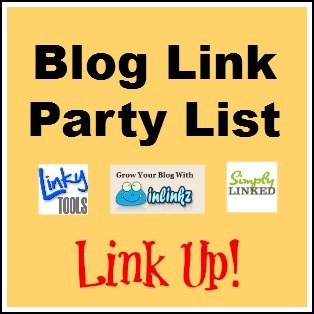 • Liberally prick the dough all over using a fork. Maske sure you do the sides as well as the bottom. 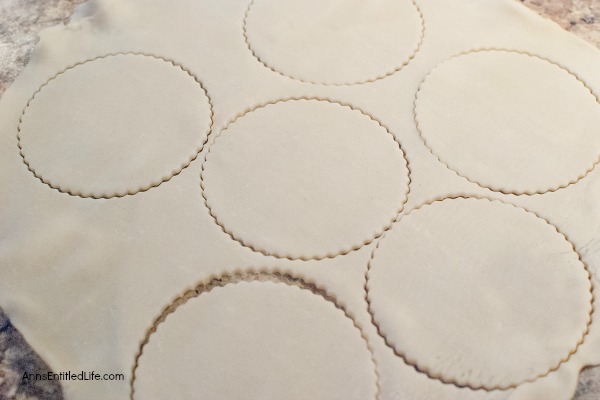 • With the remaining scraps of pie dough, gather and re-roll thinly and cut strips. 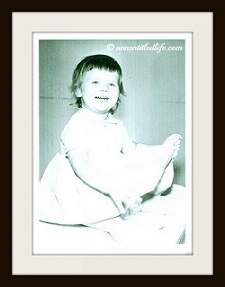 • To print the Baby Apple Walnut Pies recipe click here.